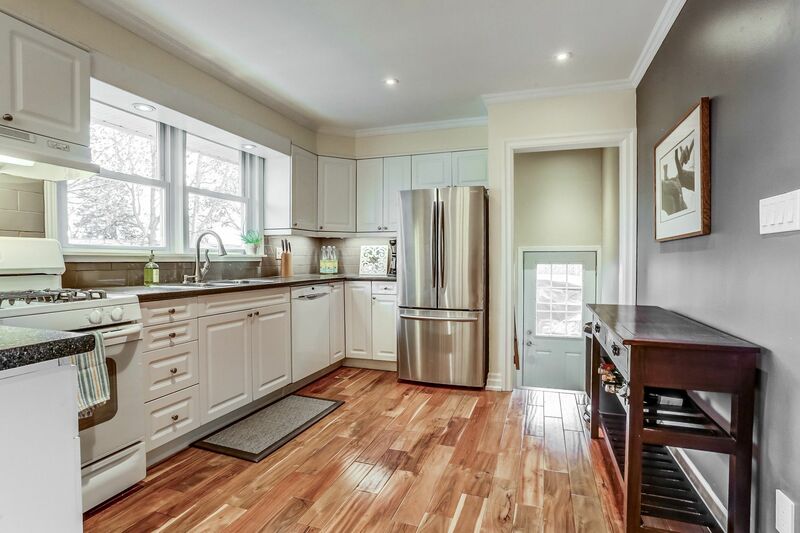 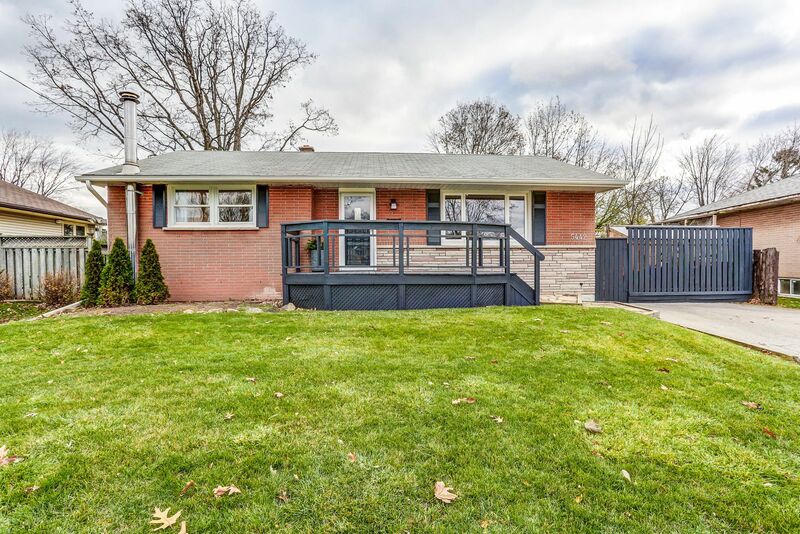 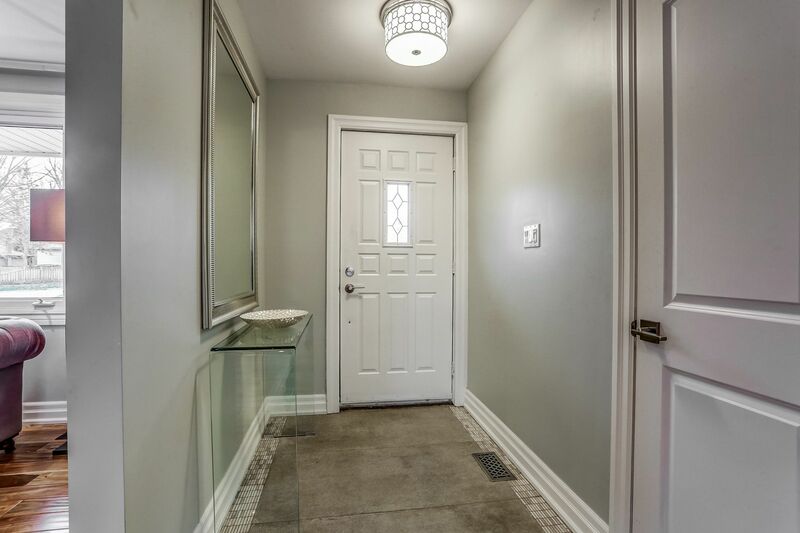 Renovated and bright open concept designed detached 3 bedroom (2+1) with 2100+ square feet of living space in peaceful Elizabeth Gardens! 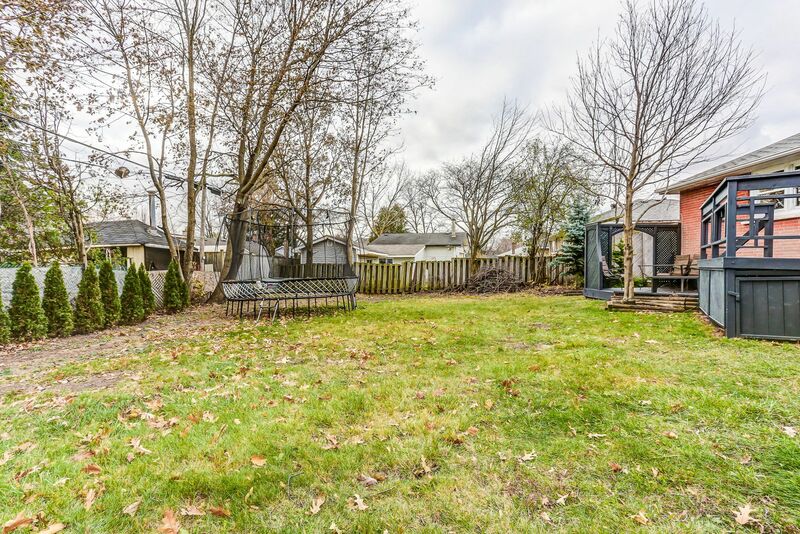 Located on premium fenced pool size lot/quiet community driven street just steps to the lake. 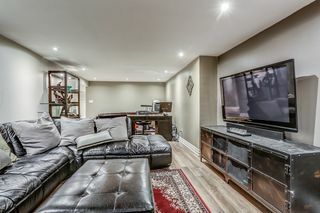 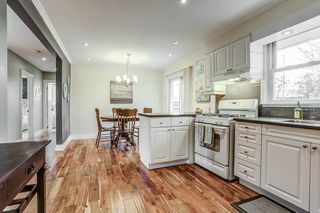 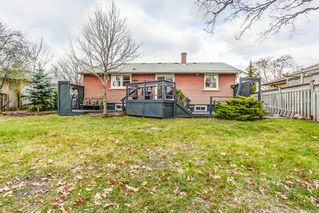 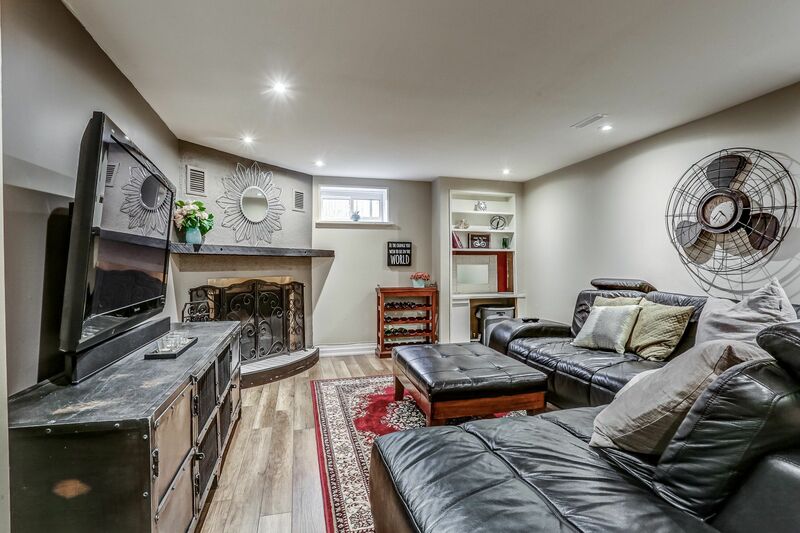 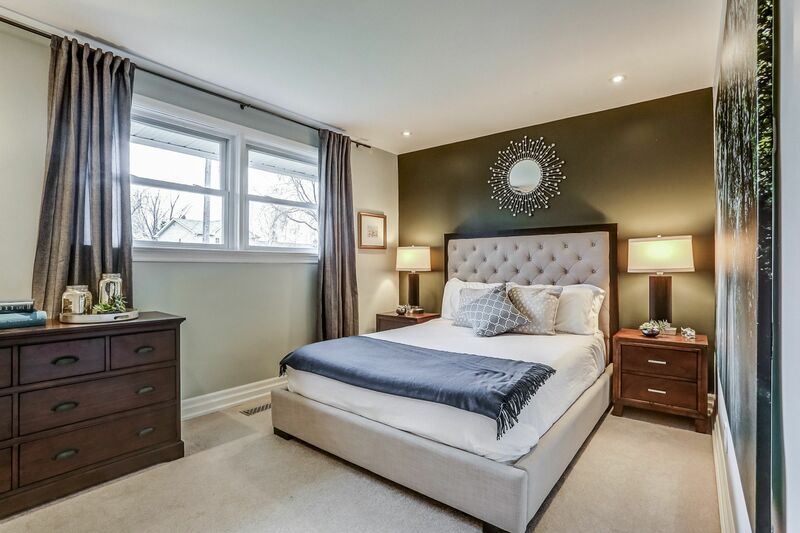 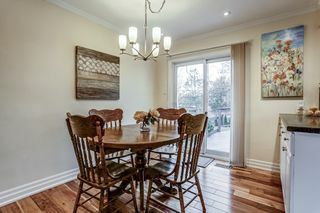 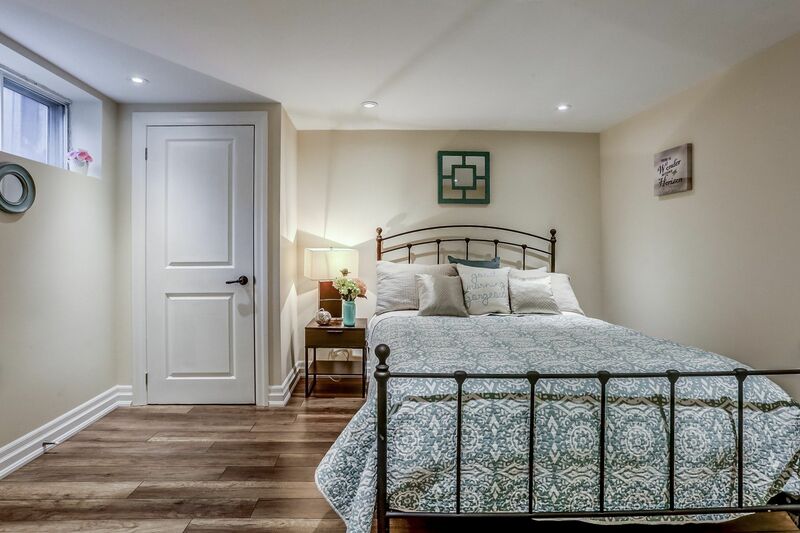 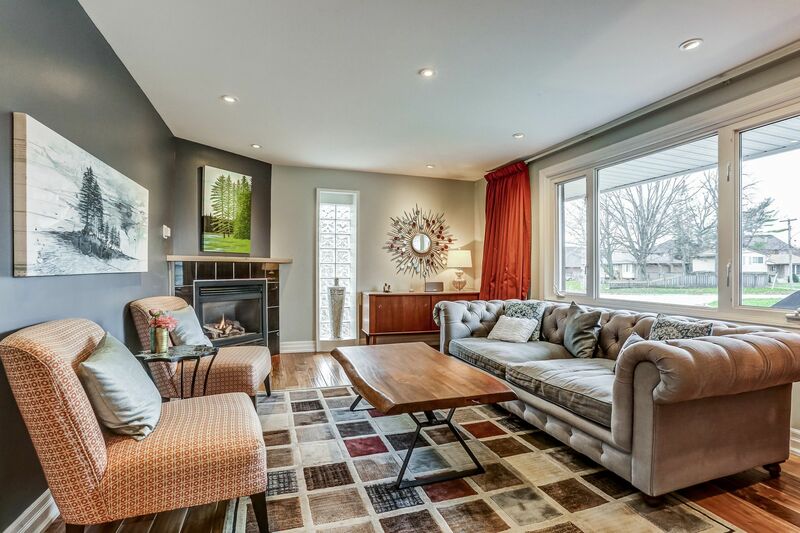 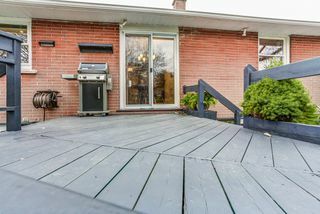 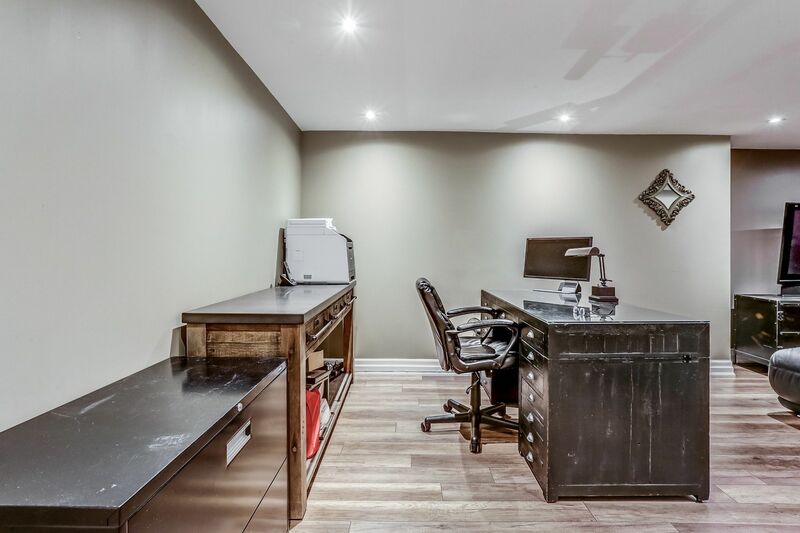 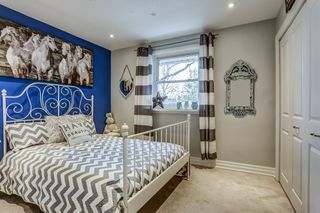 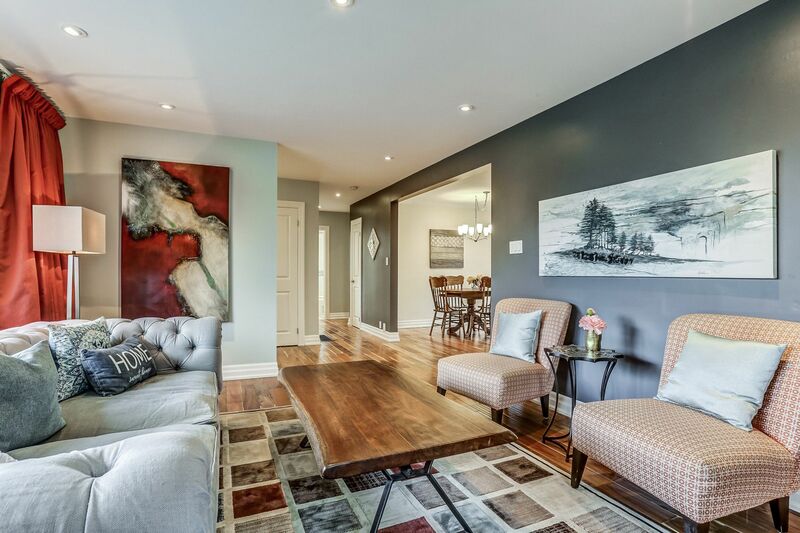 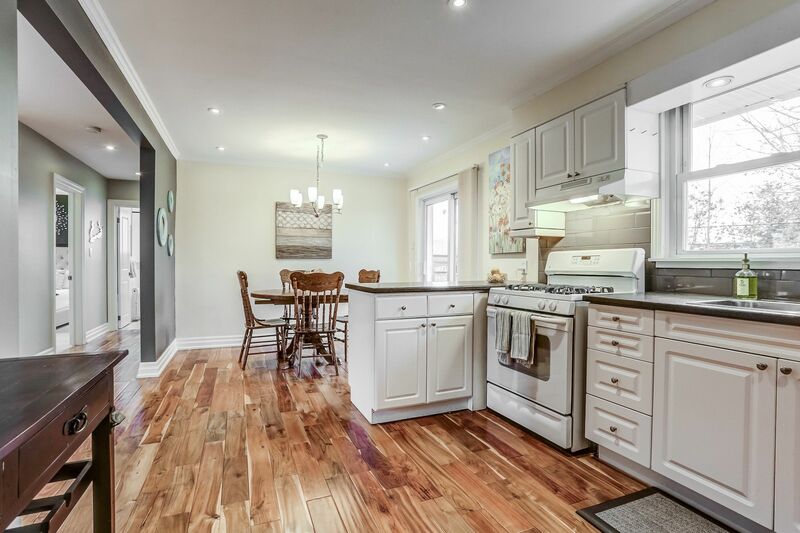 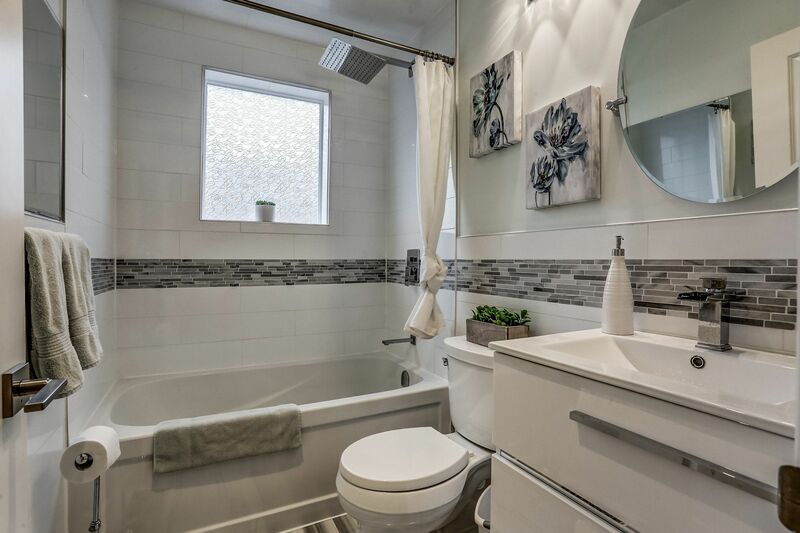 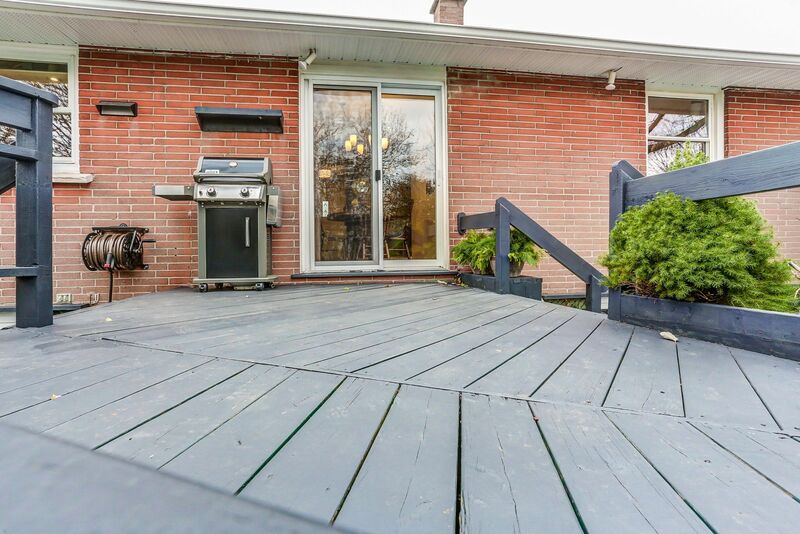 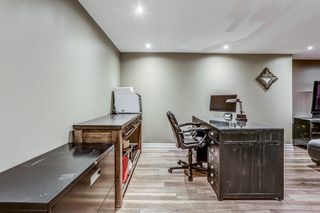 Upgraded features include hand scraped walnut hardwood floors, LED pot lights through-out, renovated spa-like washroom with marble floor/inlays, two fireplaces, separate entrance to finished basement/potential for rental income or in-law suite, lots of storage. 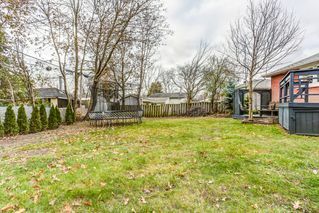 Private double driveway (6 parking spaces) with approval for attached single car garage or single/double detached garage.